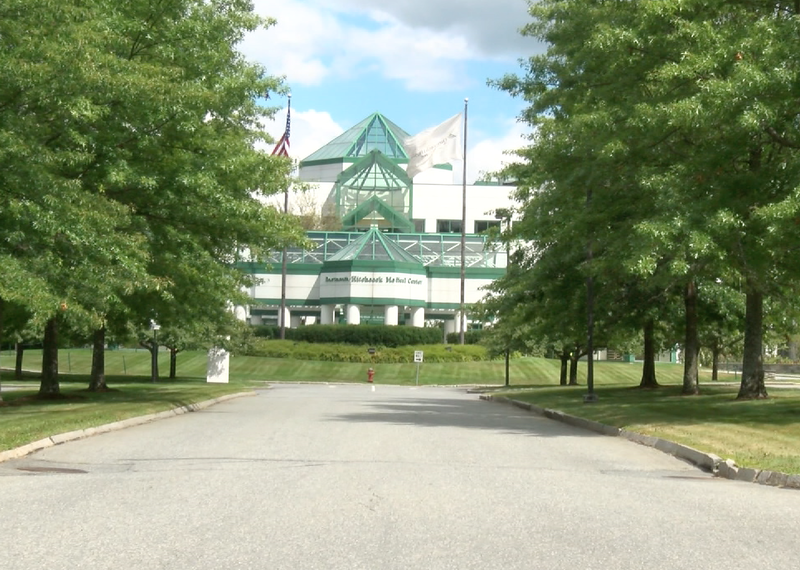 A major credit rating firm, Fitch Ratings, has lowered Dartmouth-Hitchcock Medical Center’s grade from A+ to A in light of poor financial performance. The hospital reported significant losses in its fourth quarter of the previous fiscal year, which proved to be more than the gains from the other three quarters, making the overall loss of the year around $13 million. The Valley News says that Fitch Ratings, as well as S&P Global Ratings, the other firm that rates the hospital’s credit, have both placed a negative credit watch on the healthcare provider. An analyst from S&P said that she didn’t expect Dartmouth-Hitchcock’s rating to fall below an A-, despite the deficit that from the last two years. Representatives from Fitch Ratings will be visiting the hospital this fall to talk with members of the hospitals management and discuss financial standing.